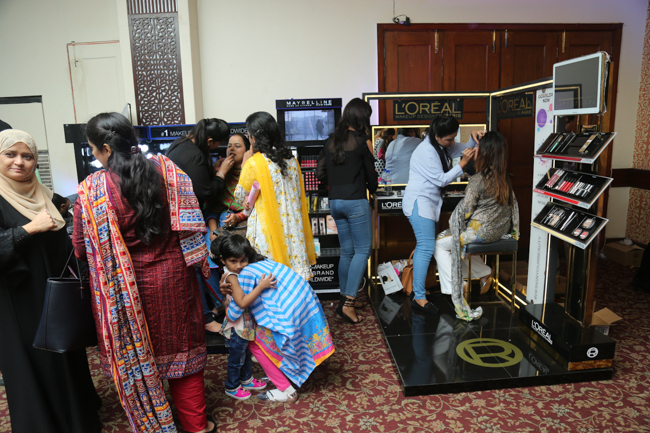 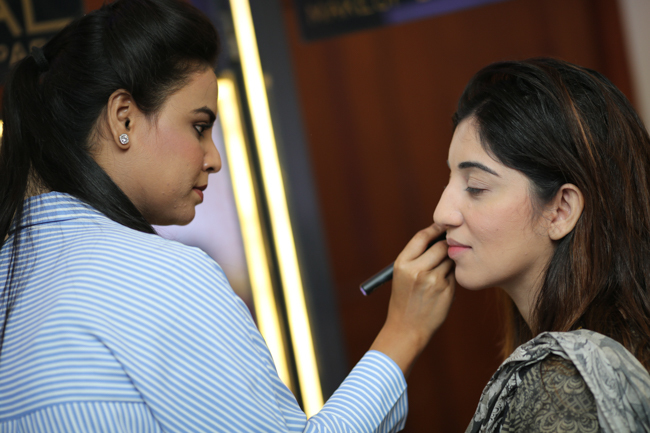 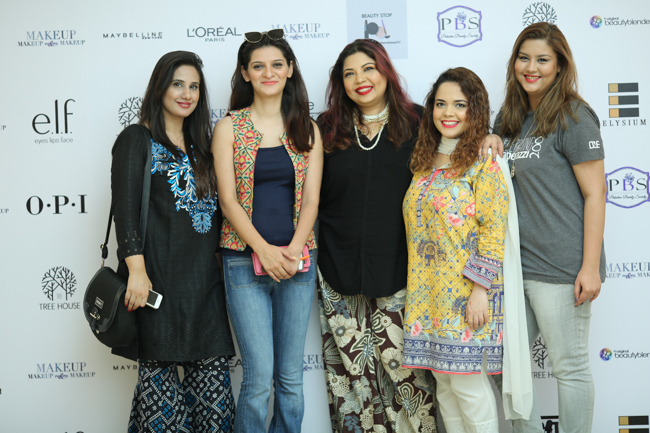 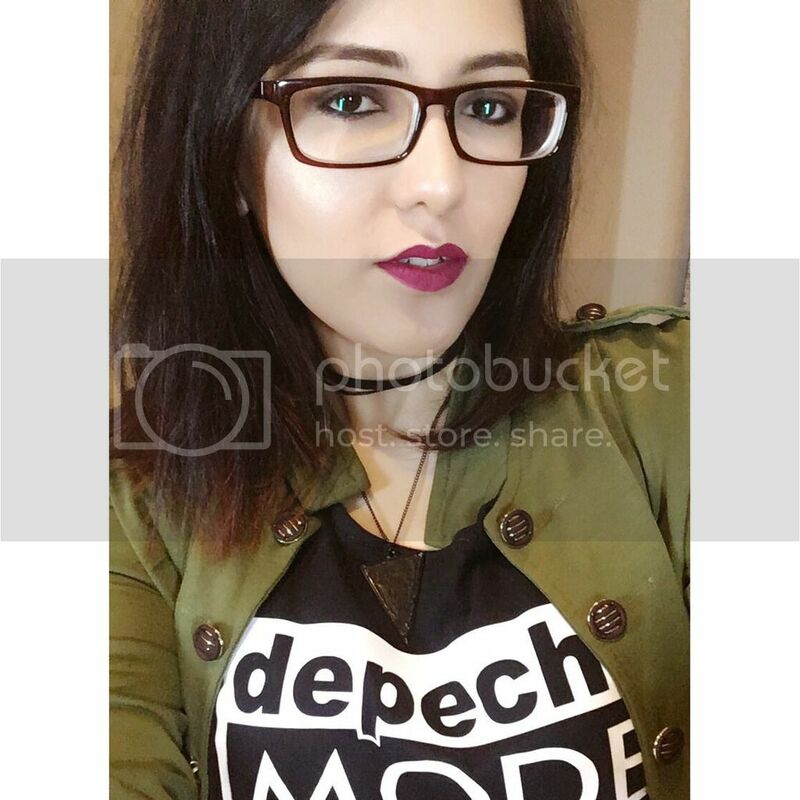 A few weeks ago one of the best makeup exhibitions took place at Royal Rodale. 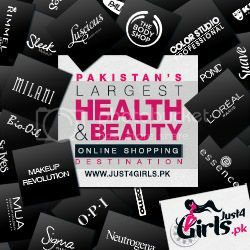 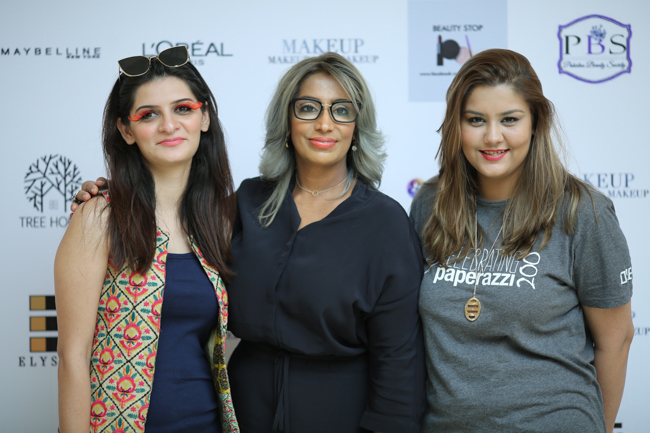 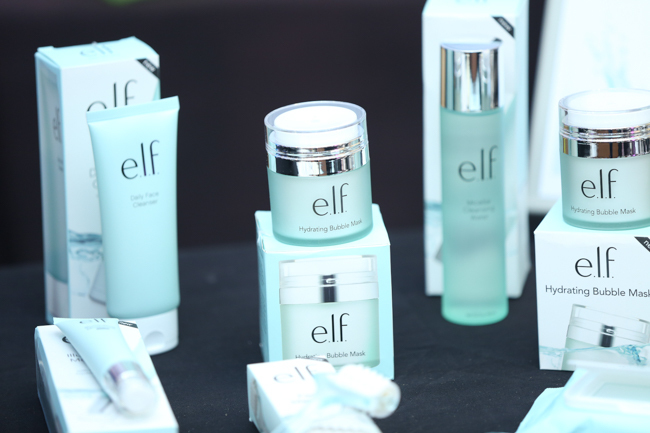 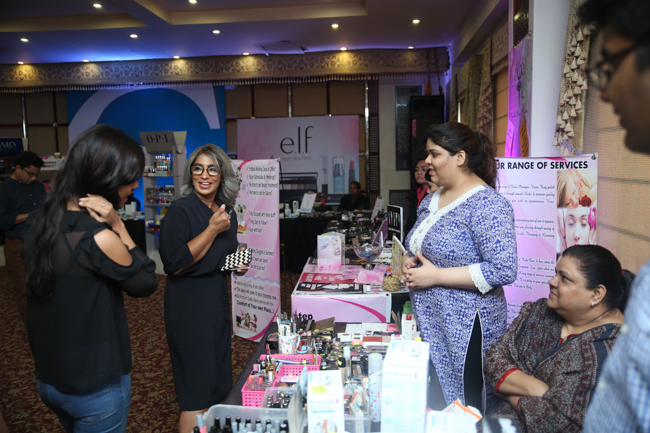 The Summer Makeup Festival by Makeup, Makeup and More Makeup brought together all of the top cosmetic brands all under one roof. 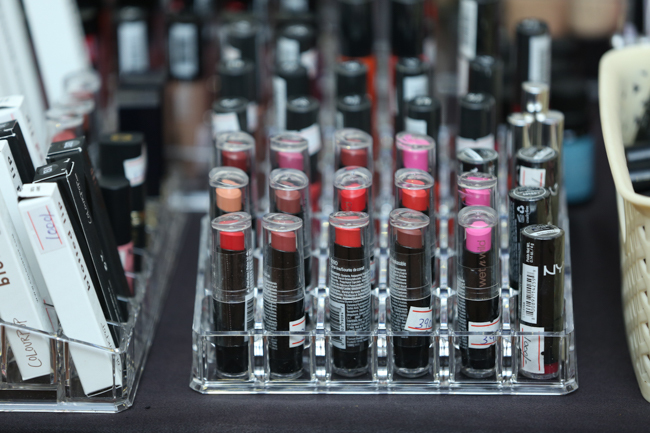 From Loreal, Maybelline, Beauty Blender, ELF, OPI, Stageline and more! 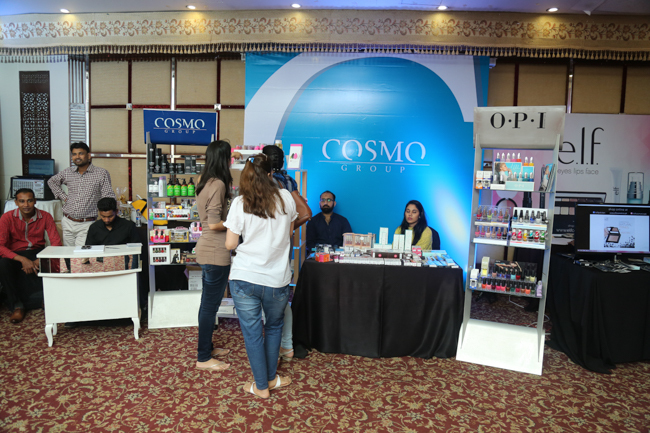 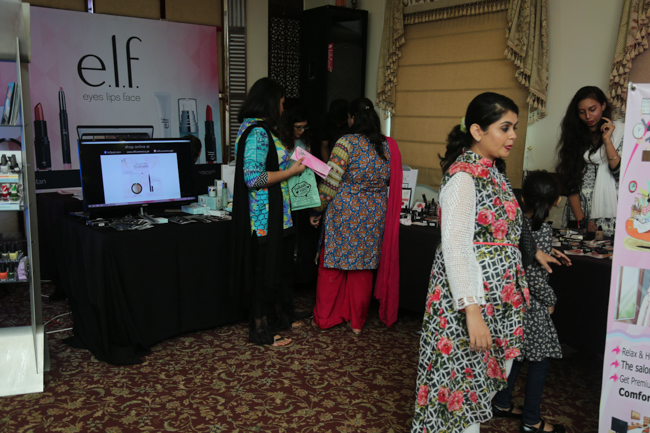 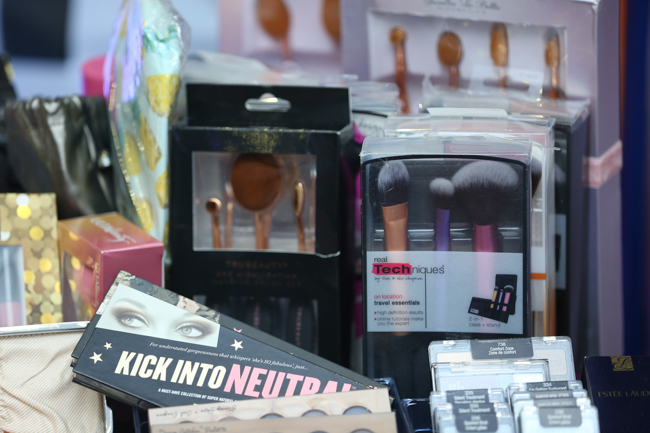 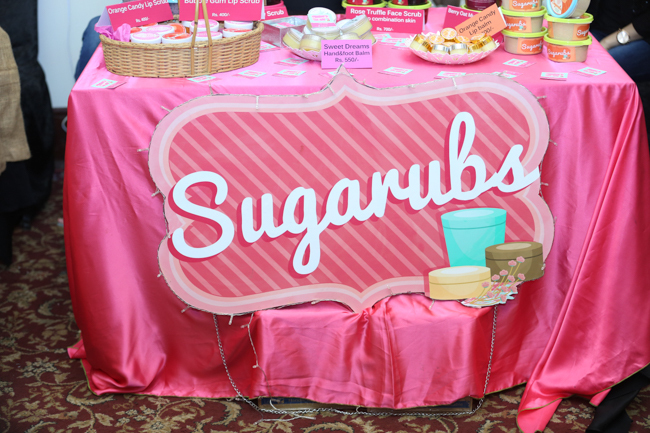 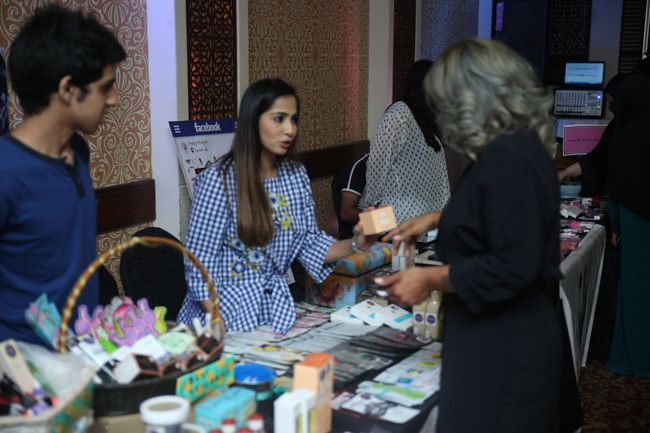 Here's a look at all of the stalls that were among the showcasing of each brand and makeup resellers. 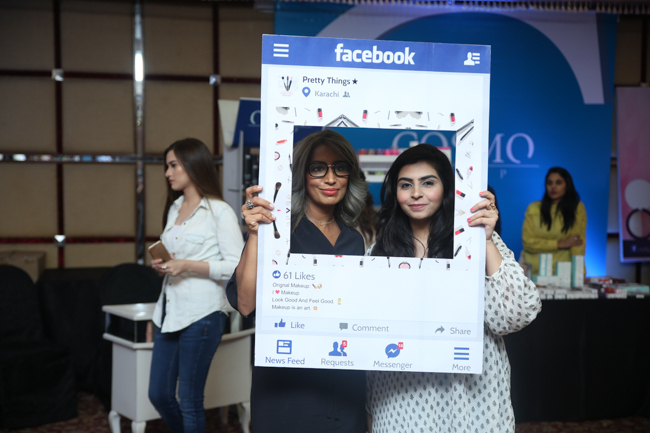 The guest of the honor was the amazing hair designer and makeup artist Saima Bargfrede. 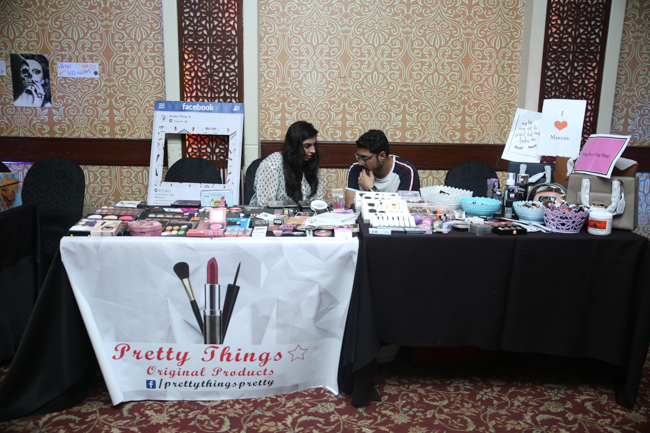 The event was absolutely fun to see all the brands under one roof, I'm looking forward to next year for sure! 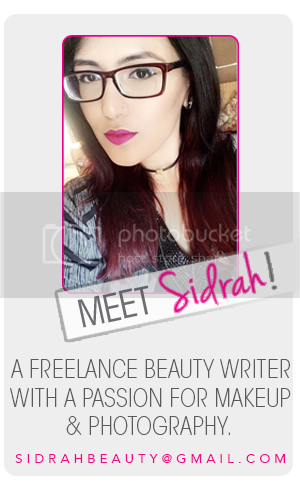 For more info visit Makeup, Makeup and More Makeup on Instagram and Facebook.